So pretty! Fabulous papers and layers! What a great mother! He's sure to love this (and that extra cash.) I like that you used pink on a "masculine" card. Very clean and refreshing overall. Thanks for joining us at the PIP challenge blog this week. 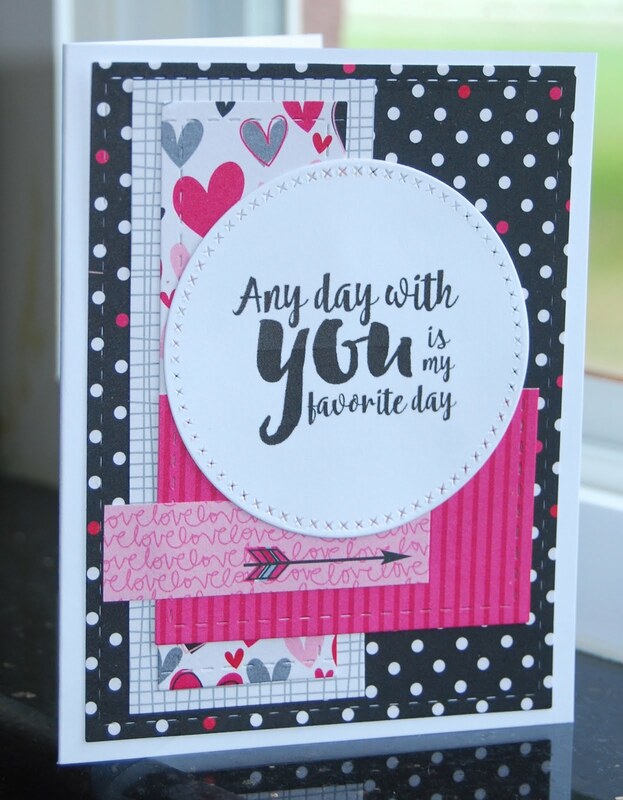 What a sweet card and sweet mom story! You're a lovely mom and your son will be surprised and filled with love. Very nice. Thanks for playing along with us at PIP Challenges! I'd love to see the look on your son's face when he opens your card....I can picture it now! So thoughtful, and so nicely done, I'm sure he will treasure it! Great message! Thanks for playing along at PIP Challenges! What a sweet little surprise for your son. Fabulous card, Christine. Thanks for joining us for Mojo Monday!